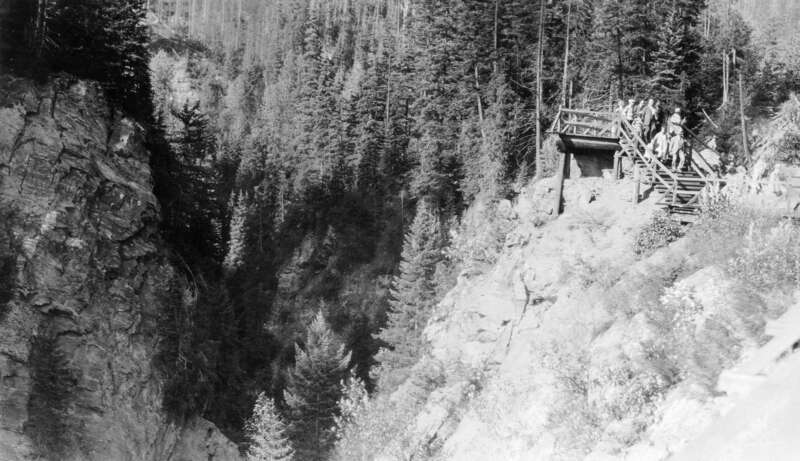 Item: CVA 289-003.473 - The lookout, Albert Canyon, C.P.R. Item : CVA 289-003.473 - The lookout, Albert Canyon, C.P.R. The lookout, Albert Canyon, C.P.R.